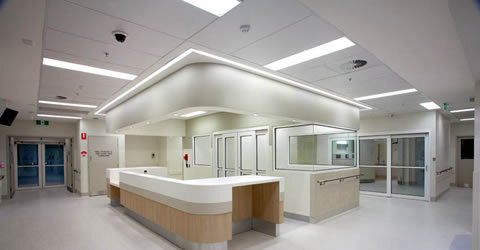 Refurbishment of a section of Level 1 of the Monash Hospital into the AAU ward (12 bed), new administration zone and new cashiers area. Works conducted near mains entrance of the hospital with very busy traffic flow around the site. 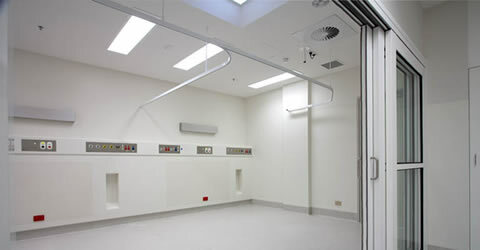 Works were completed over 3 separate stages. 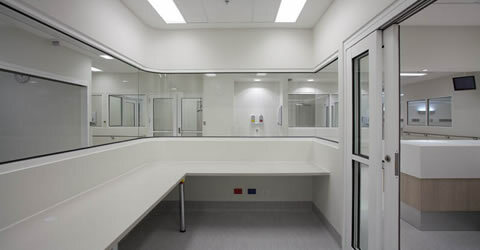 One of the main project challenges was the location of the AAU ward, which was in the middle of several zones. Multiple services feeds were running through the area that were required to stay fully operational. 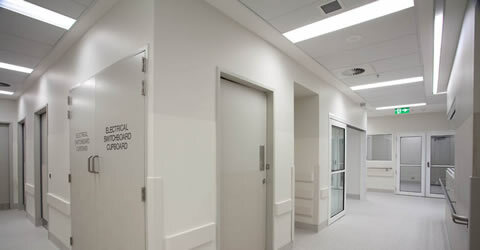 As a result, the new services had to be designed, planned around existing services and ensure that they fit into existing ceiling spaces and ensuring adequate space for Southern Health Engineering department to access for future maintenance.